At Serra Mazda in Trussville, we’re proud to represent a trusted brand like Mazda. 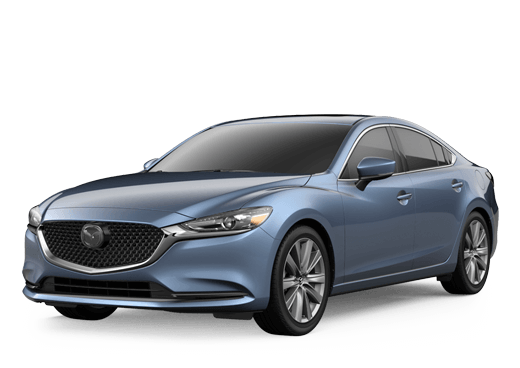 In addition to their stylish good looks, Mazda vehicles offer exceptional comfort, performance, and above all, safety. We offer a large inventory backed with our Lifetime Warranty and affordable Financing options for those with bad or no credit. Serra Mazda knows your time is valuable. That’s why we’ll give you our lowest price and payments in 29 Minutes or Less. If you’re looking to Trade in your vehicle, we can get you appraised in 5 minutes, even if you don’t buy from us. For a real VIP experience, check out our Serra Platinum Package, and whenever your vehicle needs servicing, we’ll meet or beat any competitive price with our Service Price Match Guarantee. At Serra Mazda, we work hard to earn your business, and we’ll work hard to keep it. And it all starts with finding you a car you love to drive.